Kickstarter is one of the most exciting crowd-funding options available to burgeoning entrepreneurs today. While the media loves to highlight the myriad success stories from products launched after successful Kickstarter campaigns, the reality is most companies fail to generate enough interest in their product to succeed. As with anything in business, success is hard fought and the path to a successful, celebrated product launch is challenging from concept to execution. Making matters more complicated is the irony that great videos can help launch successful Kickstarter campaigns, but video production costs money, which is exactly what you’re trying to raise in the first place. The good news is great videos don’t have to cost a fortune, but they need careful planning to save costs. The main elements that add significant costs to video productions are actors, locations, and extensive equipment, primarily because the more advanced the equipment, the more crew a production company needs to hire to deal with it. The first key to saving money will be to find a suitable location that works for filming, preferably somewhere free for you to use and with minimal potential audio issues (if you’re planning on having interviews or audio recorded on location). Second, try brainstorming some potential ideas for the video concept. To get you started, consider how you came upon your product idea. Why are you wanting to launch a new product? What need are you filling in the marketplace? 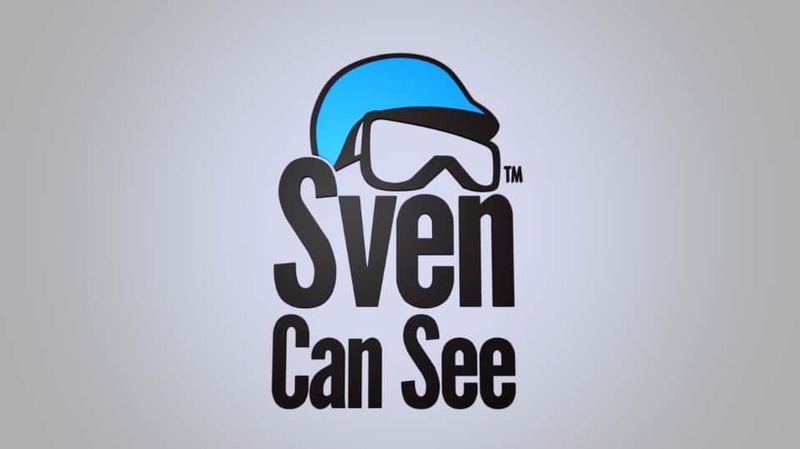 For a Kickstarter video we created for Sven Can See, the product fulfills a clear need among outdoor enthusiasts: To enjoy cold weather outdoor activities without having their goggles fog and ruin their experience. With a limited budget, we used a lot of stock footage to fill in for shooting B-roll because one of the most expensive parts of production is the videographer. Not only do videographers have many thousands of dollars in equipment, sometimes tens of thousands, but their creative expertise takes years to develop. You want to minimize the production time if you want to save costs. For Sven Can See, a product demonstration showed exactly what the product does, how it addresses a pain point for potential customers, and how simple the application process is for the user. Focus on addressing a pain point for your target demographic. As a personal example, I recently pre-ordered a new product from an innovative company that makes custom-tailored spa chemical dispensers where I can also monitor my chlorine levels, Ph, alkalinity, and hardness from a smart phone application. First, the company appealed to my love for gadgets and my desire to make my home “smart” and sophisticated. Second, the company appealed to a common issue with which everyone sympathizes: Lack of time. Their product addresses a need in the marketplace for people who don’t want to use test strips, constantly monitor the water, and add specific amounts of chemicals. Their service measures the levels for you, they send a monthly treatment package that’s tailored to balancing your hot tub’s levels, and they allow you the piece of mind to monitor chemical levels on your phone. The need in the market is clear and the product marketing focused on appealing to customers like me. How does your product address a need and why is it the best option for your target customer?